DC POWER | Perfect Wireless. Inc. Perfect Wireless' DC Power Division offers Battery Installation, Power Audits, Preventative Maintenance, and Battery Sales. DC Power and the Battery backup systems are critical in today’s world. 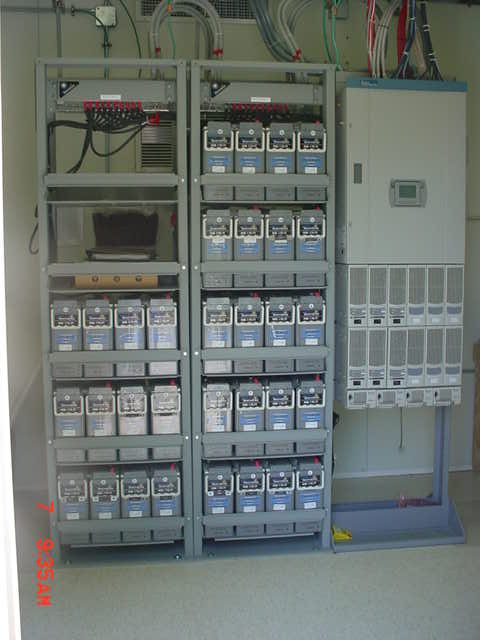 We can perform an audit of your battery plant, replace, and dispose of any batteries that do not meet standards. Perfects’ DC Power Division has the staff and experience to engineer, furnish, and install any size DC Power plant (+24V, -48V, or +- 130V). All projects are done in house with no subcontracting of any kind. We are certified to engineer and install any and all manufacturer’s equipment. We are also certified and trained to install all required AC electrical work required for the DC Power systems.